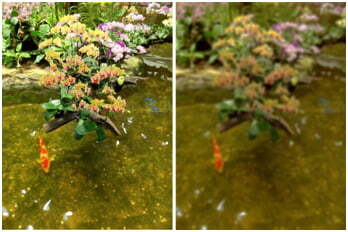 Cataract | Lee Eye Centre Sdn. Bhd. Cataract is the age-related clouding of our natural lens (Figure 1). 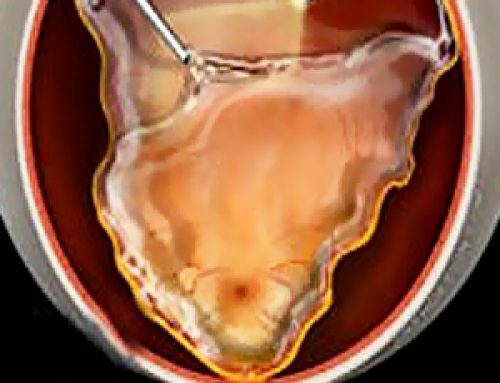 Cataracts are more common in the elderly but some people may be born with it. 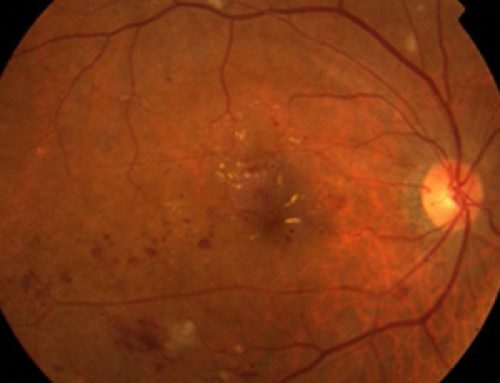 Certain illnesses (like diabetes) make people more prone to developing cataracts. 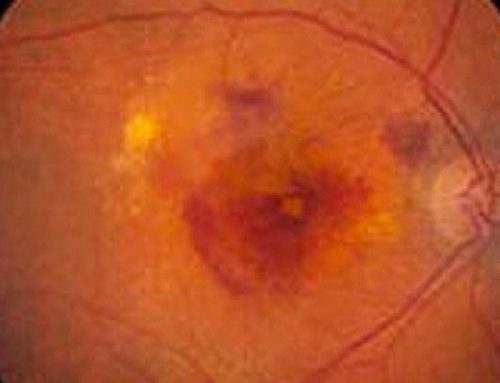 Medications like steroids, prolonged sun exposure and injury may also cause cataracts. The most common symptom is blurring of vision – like looking through a dirty window (Figure 2). Some people may complain that colours appear dull, having difficulty with reading or watching TV or driving (particularly at night). There is no medication or eye drop which can treat cataract and the only option is to have surgery. Modern cataract surgery is a day surgical procedure which is done under local anaesthesia and recovery of vision can be very quick. 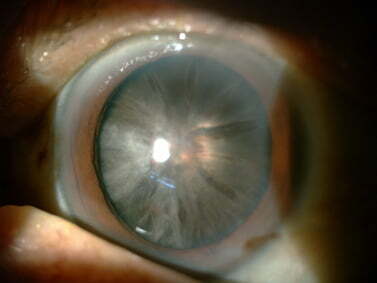 Often times, patient can choose to be glasses-free depending on the type of lens implant used.Phacoemulsification is the gold standard for cataract surgery (Figure 3) currently and this involves the use of high frequency ultrasound to break the cataract into little pieces which can then be removed through a very small wound (usually less than 3mm) and no stitches are required. A lens implant is then placed in the eye and the different types are described below. 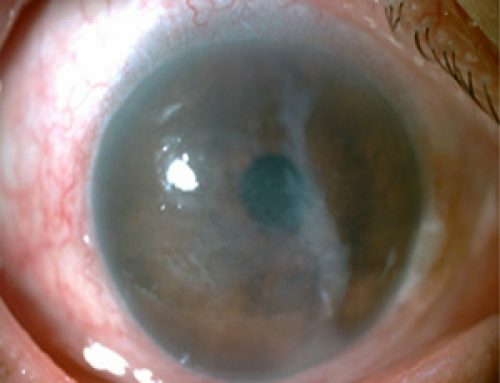 Laser cataract surgery has become available more recently but this technology has not been shown to be better than phacoemulsification but is considerably more expensive. As such, its adoption is not very widespread and phacoemulsification remains the standard of care. The type of lens to be implanted during cataract surgery will depend on the patient’s visual requirements (Figure 4). 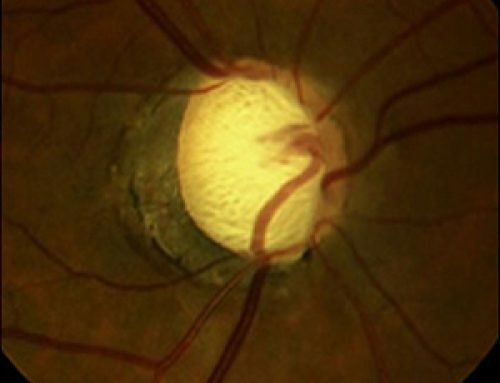 Near-sightedness, far-sightedness, astigmatism and presbyopia can all be corrected with a multifocal implant and if such an implant is used, the patient will not need to wear glasses after surgery. 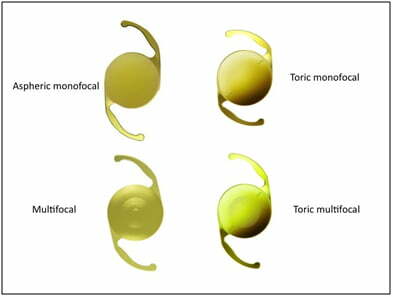 In patients who are quite happy to continue wearing glasses after surgery, a monofocal implant will provide excellent vision (but with glasses). Lee Eye Centre Sdn. Bhd.